On the link below you can listen back to an extremely good two hours of Alix Perez in the mix as he digs deep for BBC Radio 1’s Essential Mix ahead of the release of his sophomore album, ‘Chroma Chords’, next Monday May 20. Dropping an array of tempos and electronic bass tones, Alix demonstrates yet again why he’s possibly one of the most exciting talents in dance music today. 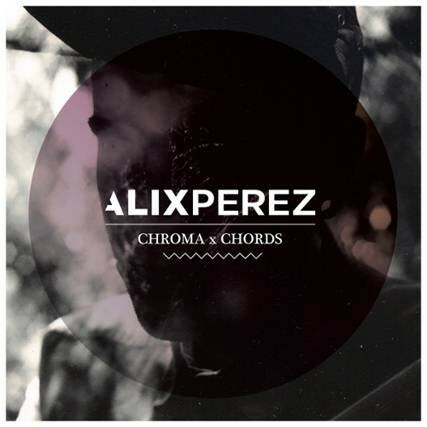 Shogun Audio releases ‘Chroma Chords’, Alix’s brand new sophomore album. Having laid his foundations firmly within drum & bass over the past eight years it was his debut LP back in 2009 that set a precedent for his musical ambition as ‘1984’ dropped to great reviews. ‘Chroma Chords’ marks the new chapter; a multi-genre album, an electronic musical release that captures Alix’s sound for 2013. 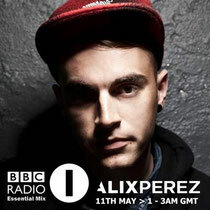 Listen to Alix Perez’s Essential Mix here.